Unit 8A together with the unit at rear of same (8B) are located at Rosewood Business Park off St James Road, Blackburn. Access is at the end of the private road through the units, turning right at the building identified as Gym which leads to this unit. The unit 8A cannot be seen except from the yard to the fore and is located to the rear of the main terrace. There is a large yard in front of same and bordered by a block work wall. Unit 8A has been divided internally to provide a ground floor workshop with a large first floor mezzanine floor divided into small offices. 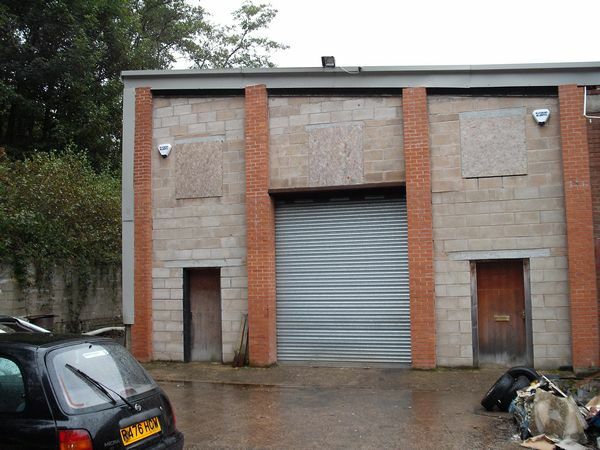 There are roller shutter doors on the front elevation. The side Unit 8B is of similar construction but smaller in size.